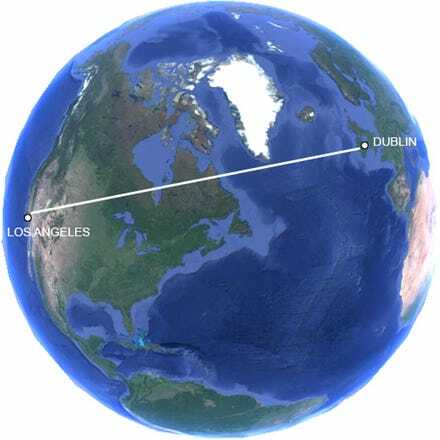 Fly from Dublin to LA with Aer Lingus. Los Angeles is a trend-setting global metropolis with an extraordinary history and a rich cultural heritage, boasting vibrant multicultural neighbourhoods. It is known as the Entertainment Capital of the World and is home to renowned museums, along with 75 miles of sunny coastline. Whatever type of holiday you're after, Los Angeles, California has it all! 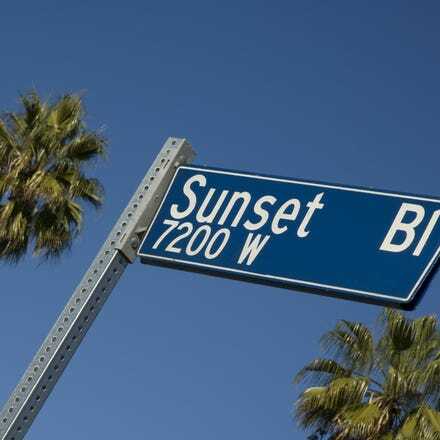 Grab yourself a cheap flight to Los Angeles and discover how easy it is to travel to North America with Aer Lingus. With up to four flights per week from Dublin Airport’s Terminal 2, there will be a flight time to suit your travel needs. Pre-clear U.S. immigration before boarding your flight - that means you can grab your bags and go when you land in LA!